If you run a business where assets are by necessity out in the open, like a car dealership or clothing store, then surveillance is your best friend. You and your team need to keep an eye on important products, limited access rooms, and high traffic areas, in addition to the various entrances. Unfortunately, security personnel can’t be everywhere all the time. That’s why we recommend investing in a good surveillance system, specially designed to meet your specific needs and facility layout. 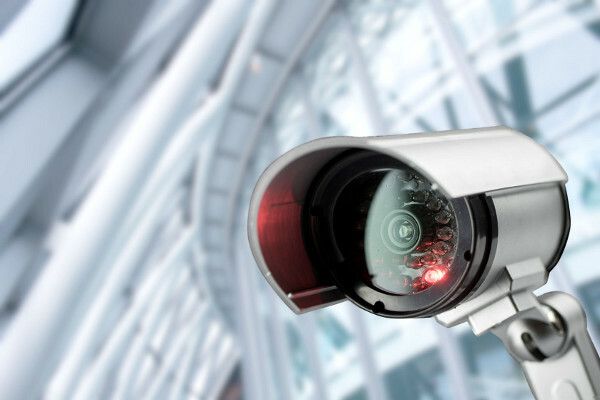 We recommend IP cameras for business large and small. These can be connected through a wireless network, freeing you from bushels of large cables everywhere. More importantly, they provide high-quality images and live feed that can be accessed remotely using a special application. This can be instrumental in reacting quickly to an emergency and can help first responders know where they need to go. Easily record the video footage to help with criminal investigations and provide evidence for insurance claims. These can encompass anything from a simple a fender bender on the lot or major storm damage. Either way, you can trust your IP surveillance system to capture any and all incidents. Our goal is to help you sleep better at night, knowing that a professional solution is in place to watch your business 24/7. TTM has the right experts and decades of experience to find the best solutions for your facility and security needs.